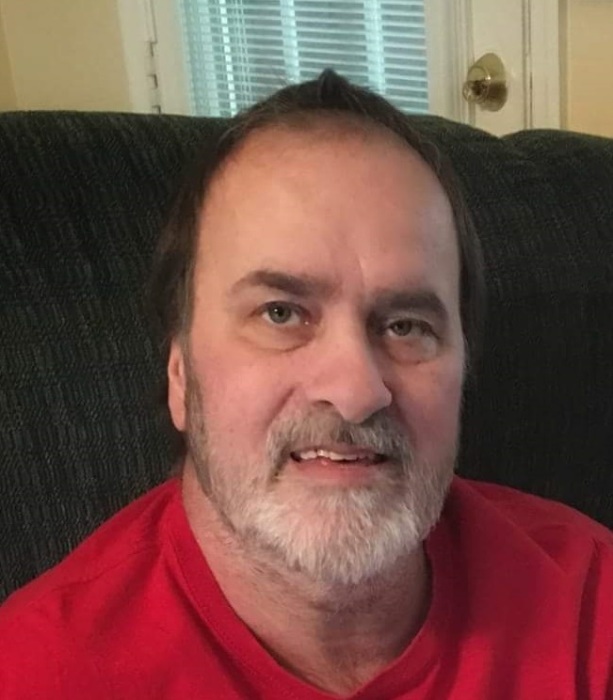 Jerry Dyess, Sr., 56, of Lee County, GA, died August 27, 2018 at Phoebe Putney Memorial Hospital. Funeral services will be held Friday at 2:00 PM at Mathews Funeral Home. Rev. Noah Phillips and Rev. Jason Blaylock will officiate. Interment will follow in Thundering Springs Cemetery. A native of Worth County, GA, Jerry grew up in Poulan and attended Worth County High School. He moved to Albany in 1983 and was employed with Cooper Tire Company for eighteen years. Jerry moved to Lee County in 2000 and was active in the Lee County Dixie League Baseball Program. He was employed with The Door and Window Company and was an avid NASCAR Fan (#18). Jerry was preceded in death by his father, Ollie Alfred Dyess and a brother, Isaac Dyess. Survivors include his wife, Cindy Dyess of Lee County, GA, his mother, Martha Dyess of Putney, GA, his children, Courtney Wagner and her husband, D.J Wagner, Jr. of Shellman, GA, Mary Brook Dyess of Lee County, GA and Jerry G. Dyess, Jr. of Tifton, GA, his siblings, Sherrie Phillips of Putney, GA, Terry Dyess and his wife, Patricia of Worth County, GA, Michael Dyess of Putney, GA and Carrie Webb and her husband, Derek of Adel, GA, a grandchild, Emery Wagner and his sister and brothers-in-law, Cheryl and Jim Haley of Martinsburg, WV, Jamie and Erin Henemyre and Wendy and George Blount all of Lee County, GA. The family will receive friends from 6:00 PM until 8:00 PM Thursday at Mathews Funeral Home. Those desiring may make contributions to The Lights of Love c/o of The Phoebe Foundation, P.O. Box 3770, Albany, GA, 31706.